It's definitely time to move to an open network for EV charging. It's not fun or convenient to register for multiple accounts, carry around a bunch of different cards, or incur a handful of access fees. A seamless electric vehicle charging experience is just another step forward that will work to push EV adoption. Now, we have two of North America's leaders in electric car charging -- ChargePoint and FLO -- entering into the first ever partnership for the area. Beginning today, October 16, 2018, EV drivers in North America will be able to access ChargePoint and FLO public chargers as if they're one in the same. The companies explain that this is similar to roaming between different cell phone carriers. Users won't have to register separately for both services, nor will they have to pay additional fees. This will give them combined access to some 33,000 public charging stations, making travel across the continent more hassle-free. This latest announcement is a huge advancement for electric vehicle owners and those considering going electric. We can only hope that it lights a fire among other companies and similar deals will be made in the near future. Campbell, Calif/Quebec City, Canada – October 16, 2018 – ChargePoint and FLO, today announced a landmark roaming partnership that provides electric vehicle (EV) drivers across North America a seamless charging experience. 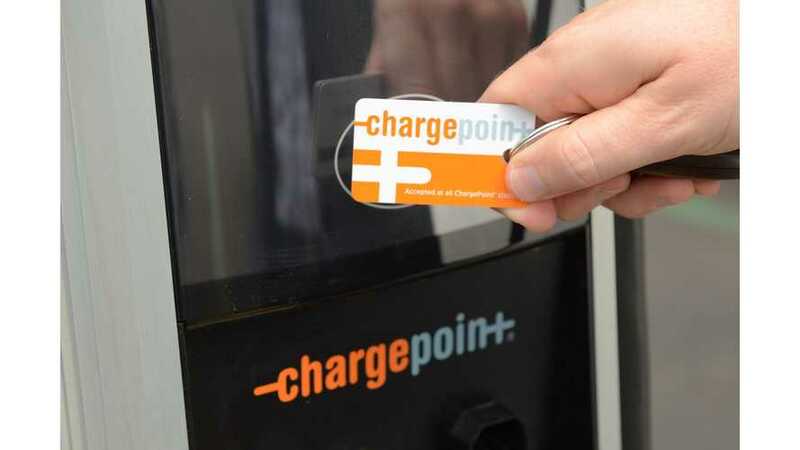 Much like roaming between cell phone networks, ChargePoint and FLO members can now effortlessly access public chargers on both networks while travelling in the US and Canada, without the need to register for multiple accounts or incur additional fees. Roaming between the networks is fully operational today through the ChargePoint or FLO mobile apps. To start a session, drivers can simply use their existing network account to locate a charging station, start a session via the app and charge. 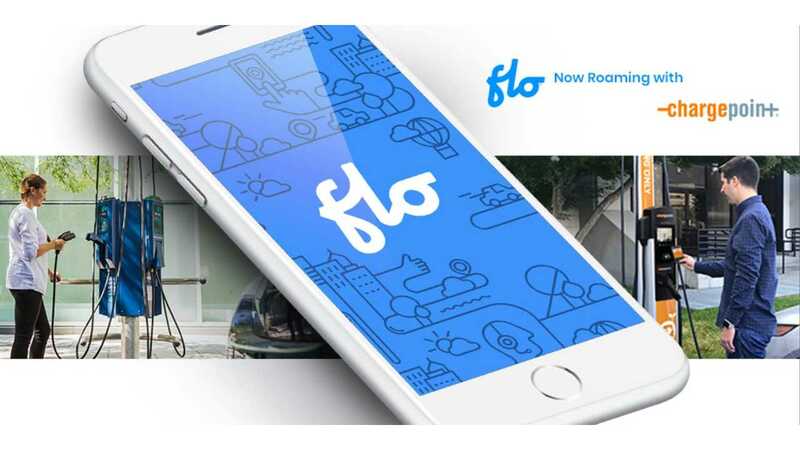 The participating networks have currently agreed to levy no additional fees for using a visited network's station and all transactions and taxes are handled on the backend according to the respective country’s tax laws, so drivers who roam will have a familiar experience to that of their primary network. At launch, more than 33,000 publicly available charging spots will be available on both networks allowing for more seamless travel throughout North America.